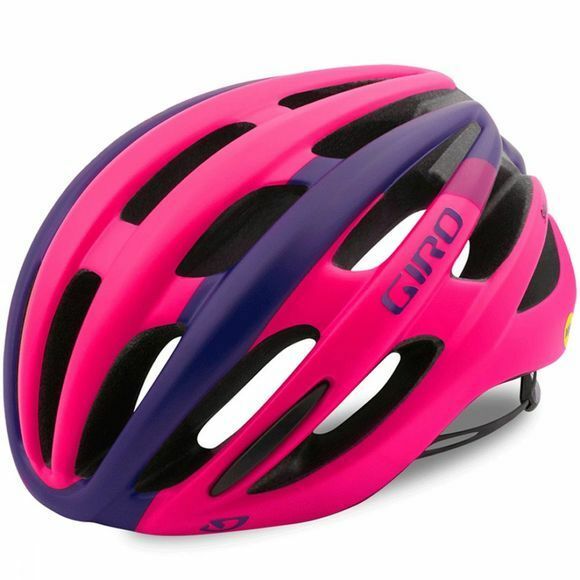 The Saga™ drafts off the bold design language of Giro’s premium Synthe™ helmet, and offers many of their best features including a durable In-Mold Construction and the Roc Loc® 5 fit system with two-way fit adjustment. The slim design is very light, offers impressive ventilation and is available in three Super Fit™ sizes so that you can get a helmet that looks, fits and feels like it was made for you. Saga MIPS models are available with the Multi-Directional Impact Protection System. We believe MIPS can redirect energy and provide more protection in certain impacts.